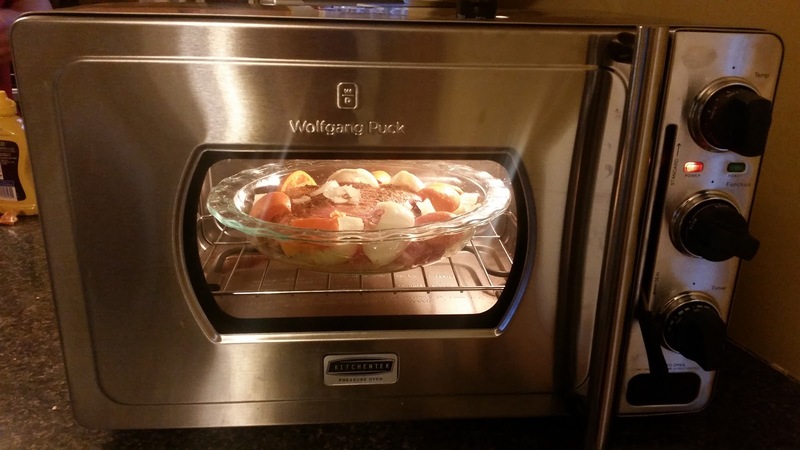 on this blog you'll find mostly recipes, home ideas and maybe some health and fitness posts. 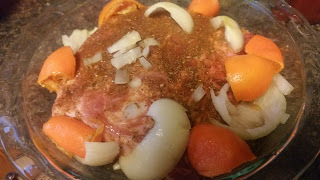 Place chicken broth, garlic cloves, onions, and pork into a slow cooker or presser cooker pot/cooking dish. Cut orange(s) into halves or quarters and squeeze juice over meat and put the rest of the orange in the cooker with the meat. 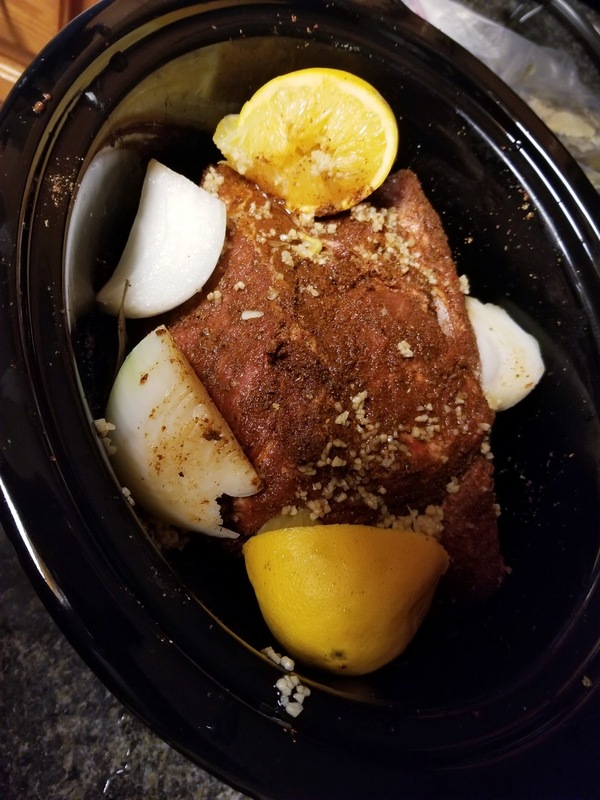 Slowcooker: Cover and cook on low heat for 8 hours or high for 4-5 hours. Pressure cooker (or instapot): 1 hour 20 minutes give or take depending on your preference of tenderness/falling apart. Serve with steamed corn tortillas, onions and cilantro to make tacos. 1. 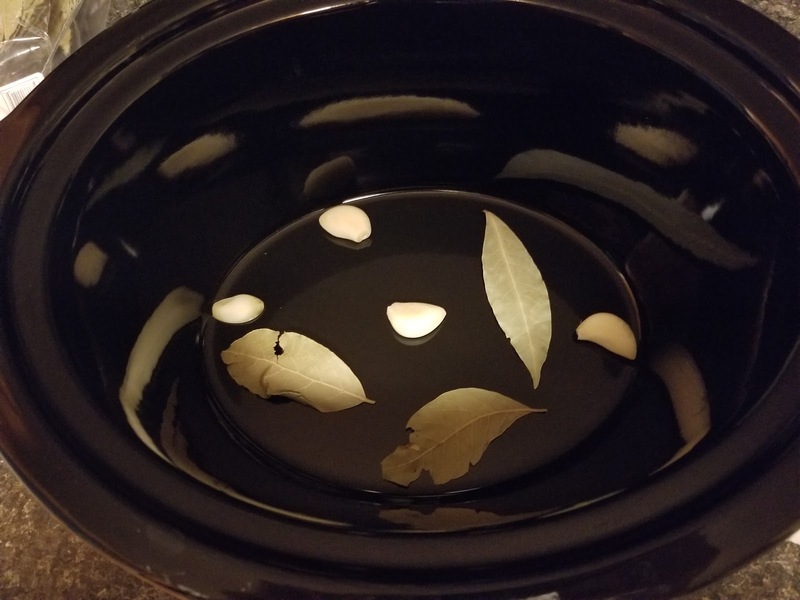 Microwave brown sugar and butter for 2 minutes. Add marshmallows. 2. Microwave until melted, 1 1/2 to 2 minutes. Pour over popcorn. So good that I didn't get to take a picture! When I make it again.. I'll be sure to snap a pic before it gets gobbled up. Oh my word... Alligator is probably one of my favorite meats. 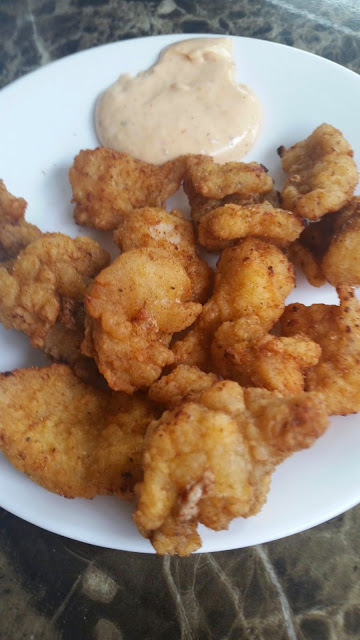 Seasoned, fried up and dipped in remoulade - DELISH. ...and surprisingly simple. 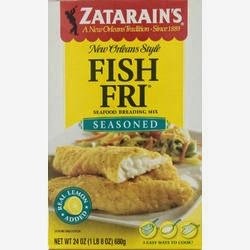 toss meat in some Zatarain's Fish Fri. Deep fry until golden brown. For a dipping sauce you can use ranch or a creole remoulade sauce. I homemade the one in the picture but I honestly don't remember what all I put in it. When I make it again I'll update this post. Gator can't be bought in many parts of the country because its just not available and its a 'southern' thing being that alligators are specific to that region. 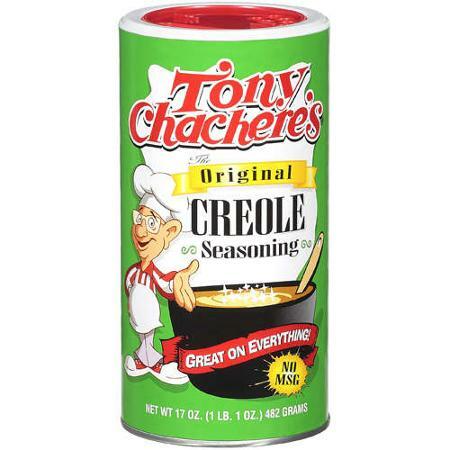 But lucky for you, alligator and other southern specialty meats can be bout at an only cajun grocer I've provided a link for you below. Gator meat to be shipped can be bought here. Threw together some tartar sauce tonight because i hate the sweet store bought stuff. If you like your tartar sweet get a bottle at the store. If you like it tasting like Captain D's (or another non-sweet kind)... here you go. Sorry, in advance but i didn't measure this recipe either... did all "to taste" - I'm old school like that. I'll measure next time..
Made some delicious guacamole tonight so I have to jot it down so I don't forget what I put into it. 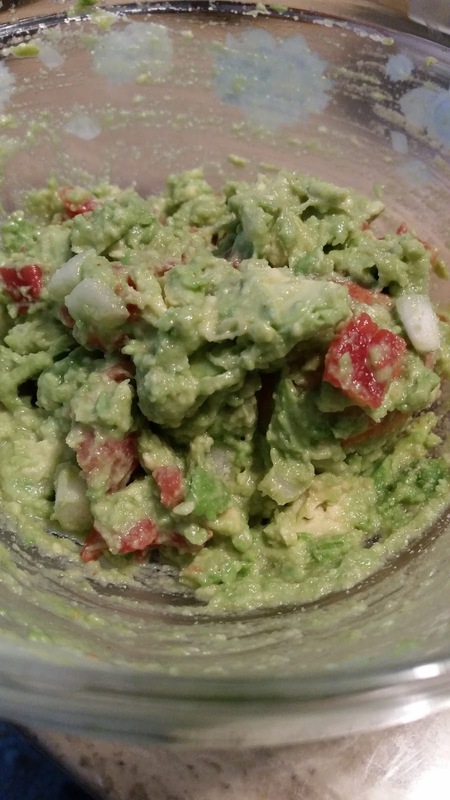 I didn't measure anything and only used one avocado because its just me and my husband, so I am sorry in advance for no exact measurements... everything is pretty much "to taste". 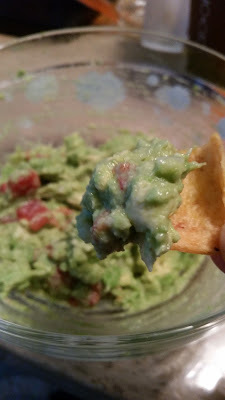 Rotel (since i was using only 1 avocado i only used a couple spoonfuls of rotel) You can replace Rotel with salsa. Spoon the avocado into a bowl. 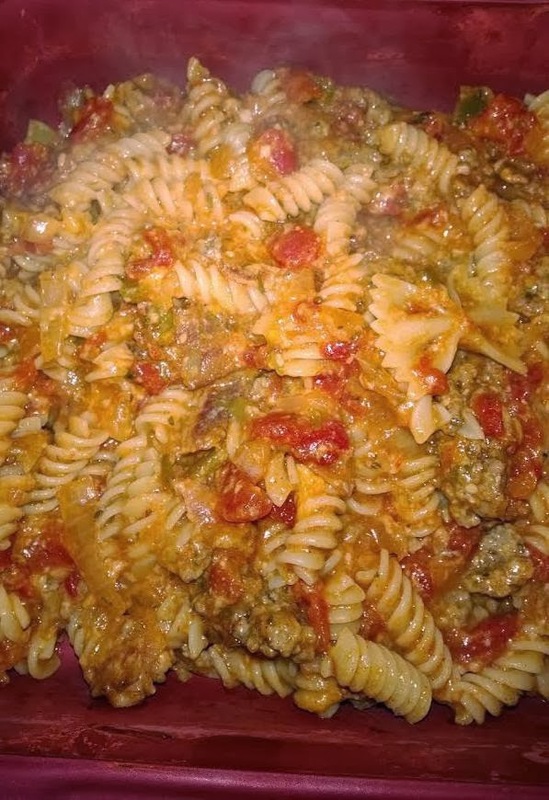 Add the rest of the ingredients :) Stir/mush with fork. Put the seed back in. Voila!!!! You've got guacamole!! Adjust seasonings to taste. Serve with chips. MMM.. I went the easy route and used packaged sausage gravy (the dry stuff), followed directions and added a couple pinches of salt. This also makes the process faster considering i get home late from work. Mix all dry ingredients (except parsley) in a bowl. Mix it up good and transfer to a plate. Beat the eggs in a separate bowl. Heat oil in a skillet on medium. Or you can use a deep fryer (I did). Coat each piece of chicken in the flour mixture, then dunk in egg, then coat in flour mixture AGAIN. Once all pieces are coated, let sit for about 8-10 minutes. I used this time to get my side dishes ready...this night it was rice and succotash. Plus i had to wait for my deep fryer to finish heating up. Cook each piece in your skillet till golden brown - about 3 min per side. OR cook in the deep fryer for 10 minutes at 350. Don't forget to make your gravy per directions on package. I did this while my chickens were in the deep fryer. Plate your chicken, cover with gravy and sprinkle with parsley. Yummy. 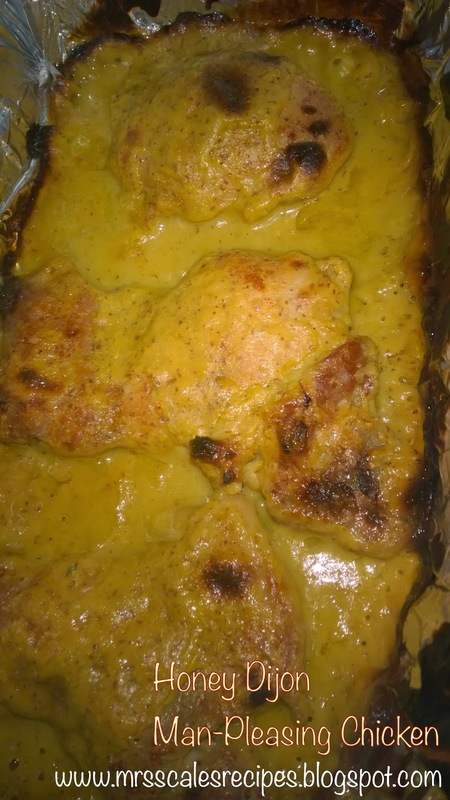 This was my first go at chicken friend chicken but i was very pleased with the flavor I created. 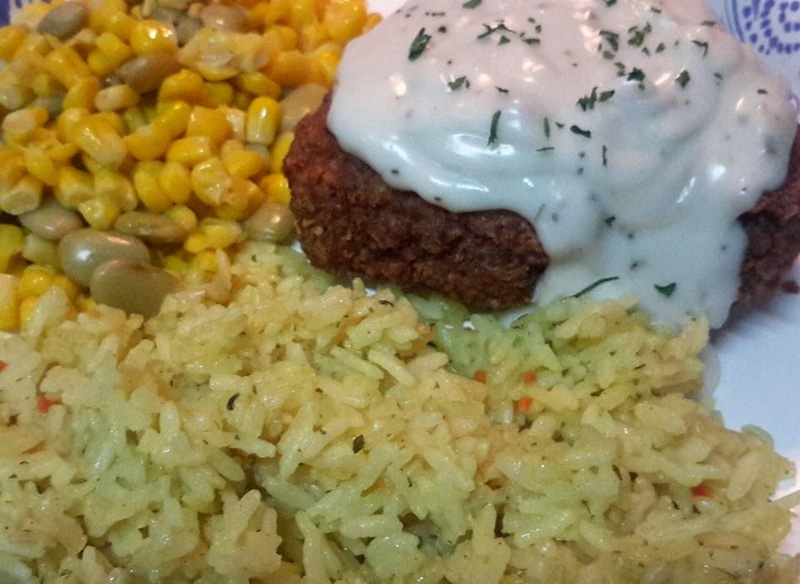 This flour mix & egg method can be used if your making chicken tenders also! 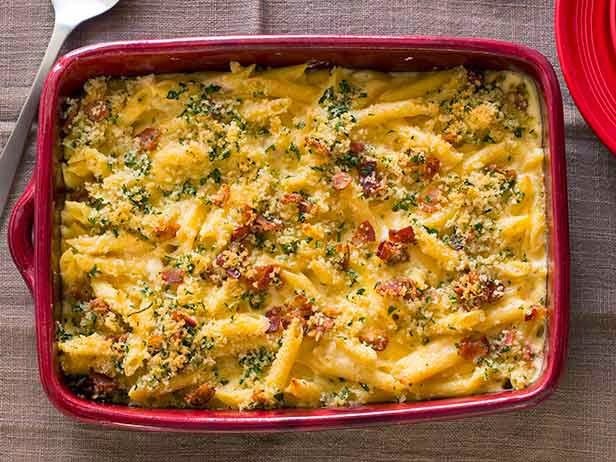 I was looking for the perfect mac n' cheese recipe to take to an Easter shindig, and I came across Guy Fieri's Mac Daddy Mac n' Cheese recipe. Boy am I glad I stumbled on this recipe.. so far everyone has liked it (thats 3 different families so far). It's unique but not so unique that people think its weird and are afraid to try it. Preheat oven to 350 degrees F. Place shallots and garlic in a small aluminum foil pouch and drizzle with olive oil. Roast 20 to 30 minutes or until tender. Pan fry your bacon and reserve the bacon fat. Remove shallots and garlic from foil and chop. 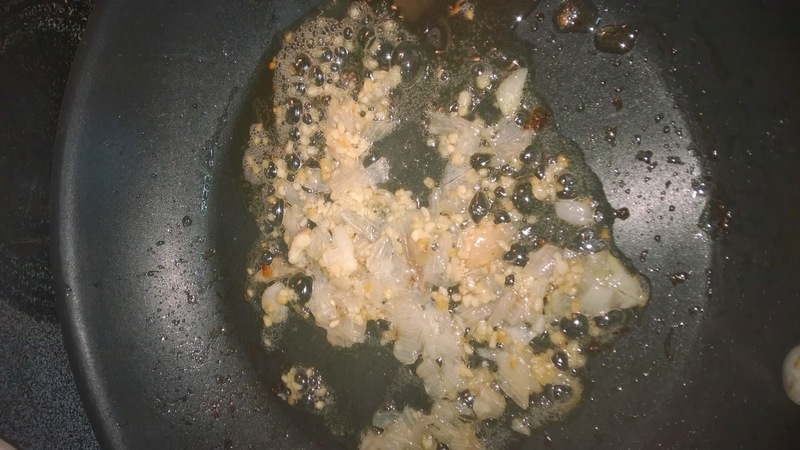 Saute in saucepan with bacon fat until tender (about 1 min). Add flour and stir for 1 minute. Whisk in heavy cream and thyme. Reduce by a third. 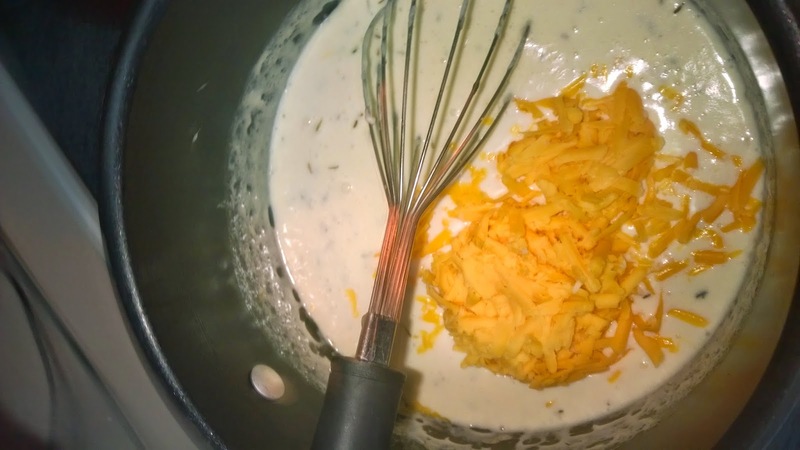 Stir in cheeses until melted, creamy and thickened. Season to taste with salt and pepper. Remove from heat and gently stir in pasta. 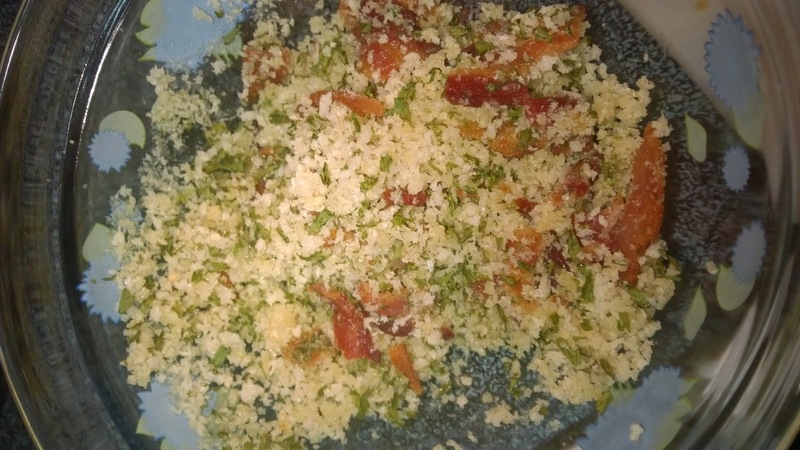 In a small bowl, mix together diced bacon, bread crumbs, butter and parsley. 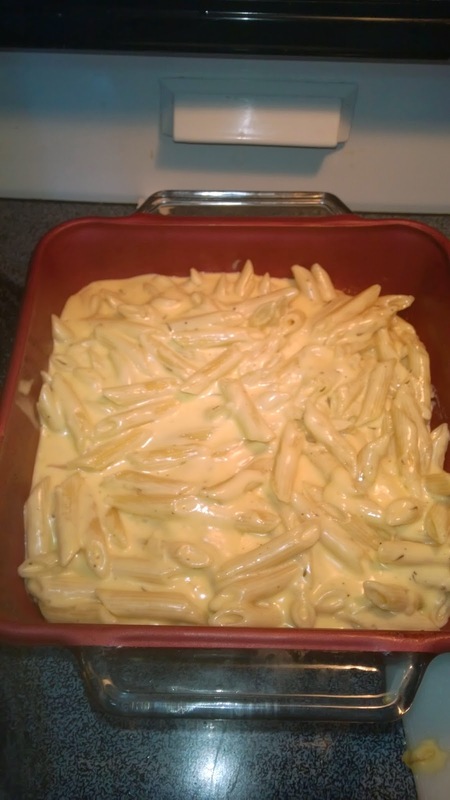 Top Mac n Cheese with Panko mixture and bake uncovered at same heat until bubbling and lightly browned on top, 20 to 25 minutes. Place shallots and garlic in a small aluminum foil pouch and drizzle with olive oil. Roast 20 to 30 minutes or until tender. Remove from foil and chop. In a large saute pan, reheat reserved bacon fat over medium heat. Add roasted shallot and garlic and saute for 1 minute. Add flour and stir for 1 minute. 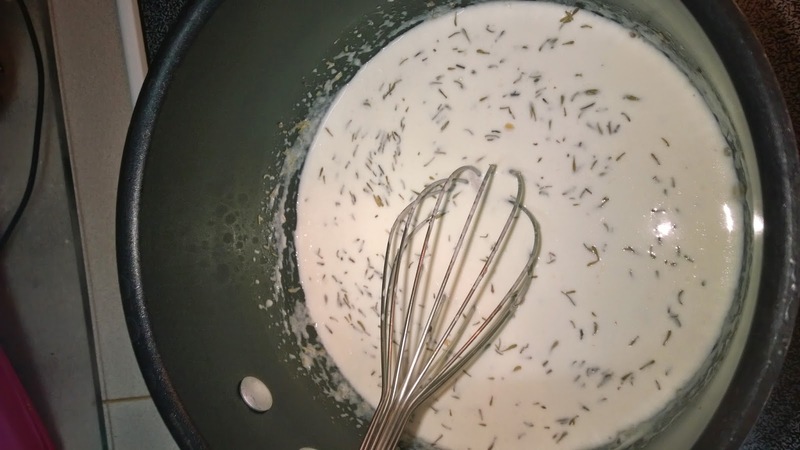 Whisk in heavy cream and thyme. Reduce by a third. 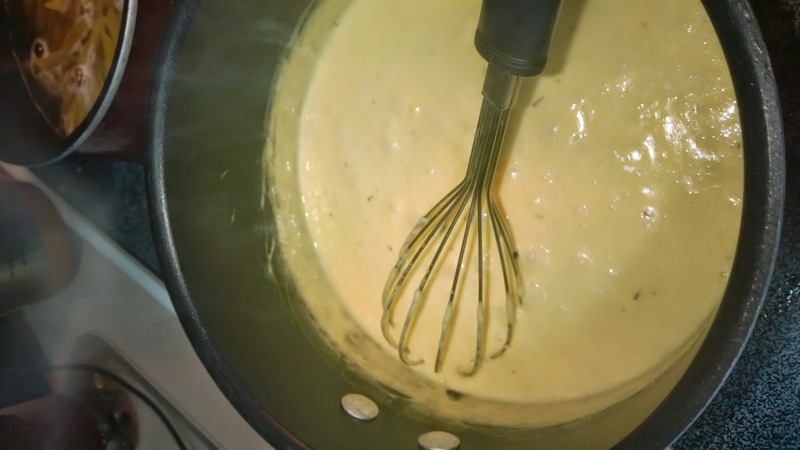 Stir in cheeses until melted, creamy and thickened. Season to taste with salt and pepper. Remove from heat and gently stir in pasta. 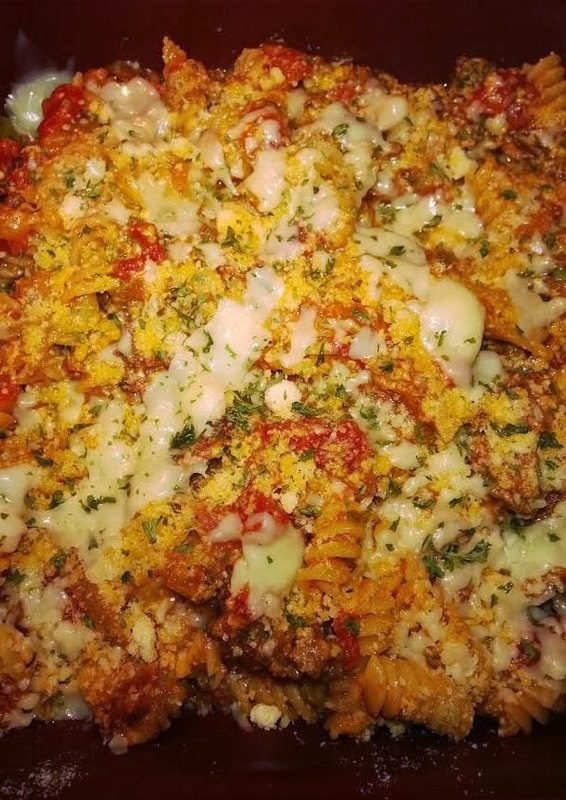 Place in a 9X13 casserole dish. 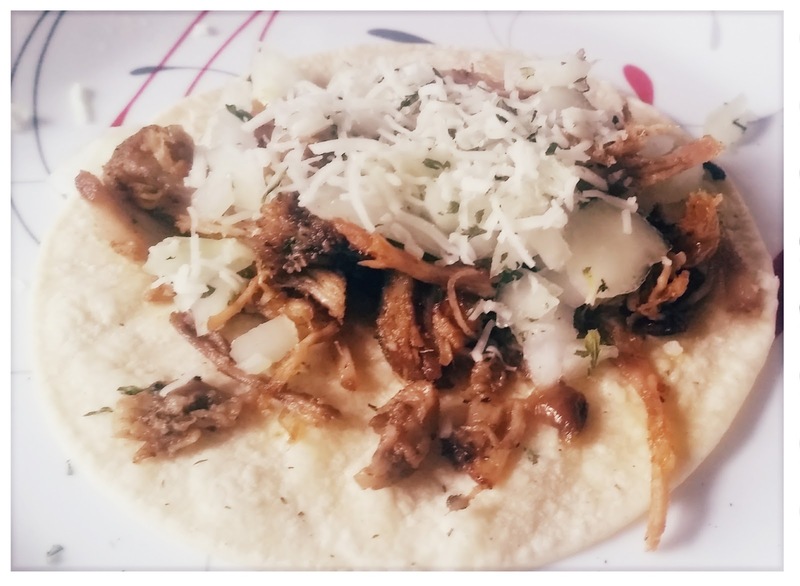 So easy and quite tasty. 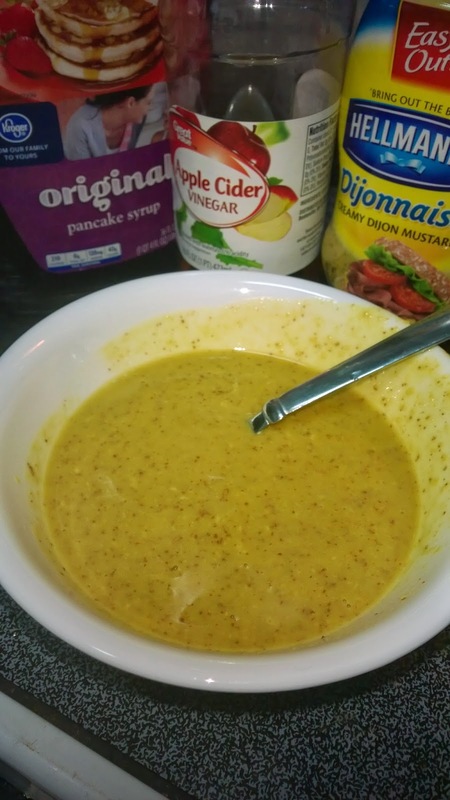 Whisk up the Dijon mustard, maple syrup, and vinager. Salt & pepper the chicken thighs and arrange in a heavily foiled casserole dish (if you don't foil you'll be cleaning the dish for days). Arrange the chicken in the dish - cover the chicken with the sauce. 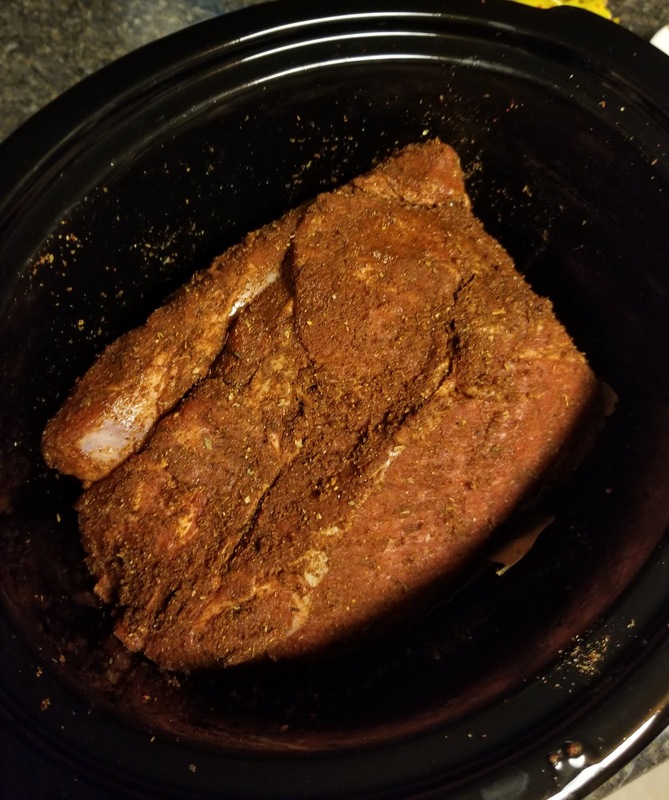 Bake at 450 for 20 minutes then broil for another 20. Easy Peasy and QUICK prep. *note: feel free to double the sauce recipe. 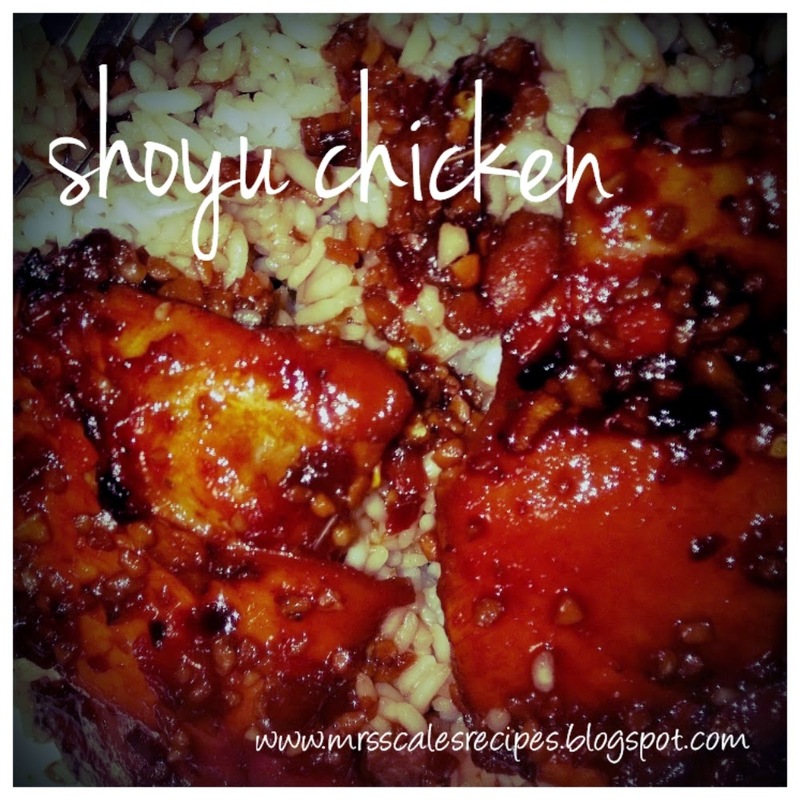 I used the above amounts for just 3 thighs because i was just cooking for me and my husband. 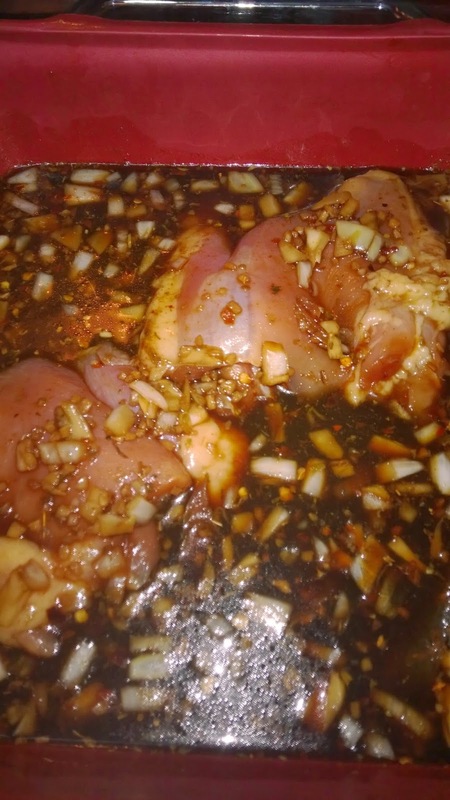 If i was cooking the whole package of chicken - I'd double the recipe because I'm a saucy person. Put in the oven - 450 degrees for 40 min total. adapted from http://www.wittyinthecity.com/2011/08/man-pleasing-chicken/ which was adapted from Trader Joes cook book. 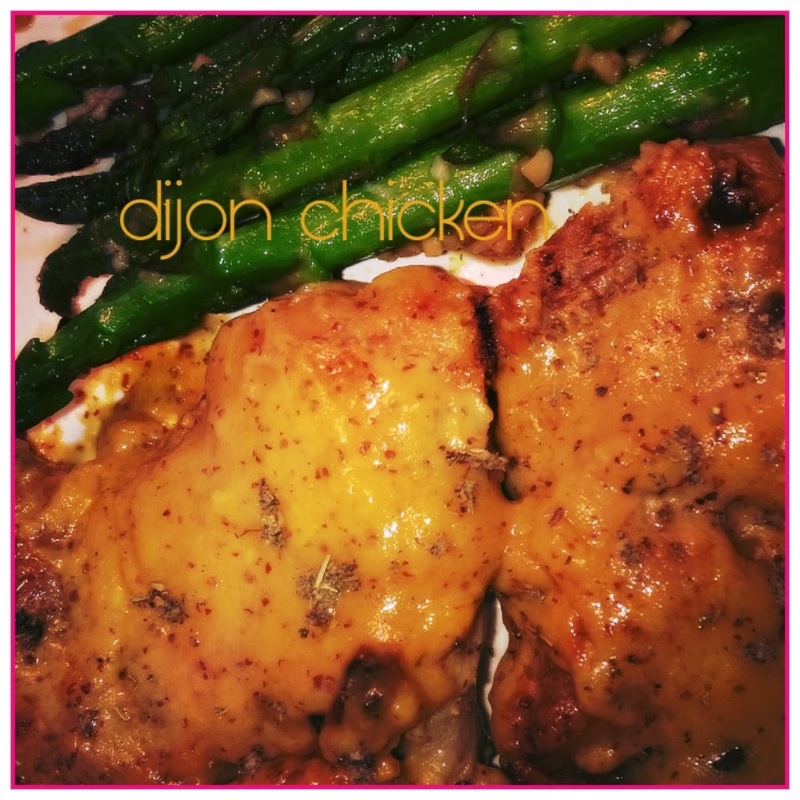 Easy and Yummy chicken. Mix all ingredients together. Coat chicken well. Seal in either a ziploc bag or a tupperware to marinate the chicken for an hour. Cook with all marinade in a casserole dish at 450 degrees for 40 minutes. At 20 minutes you can turn to broil if you want. I did mine in a casserole dish (below) and used the juices to pour over rice. Feel free to double the sauce ingredients to have more to pour over rice. Alternatively, you can grill the chicken for 15 minutes. Cook bacon then set aside keeping the fat. Saute onion, garlic, basil, oregano, thyme, italian seasoning, and pepper in bacon fat and oil until onions are soft and aromatic. Add Rotel, Pace, tomato Sauce. Season to taste. add 1/4 cup grated parmesan. Stir. Cook beef separately in garlic, Montreal Steak Seasoning and Johnny's Seasoning Salt, drain. Add beef to sauce, stir. 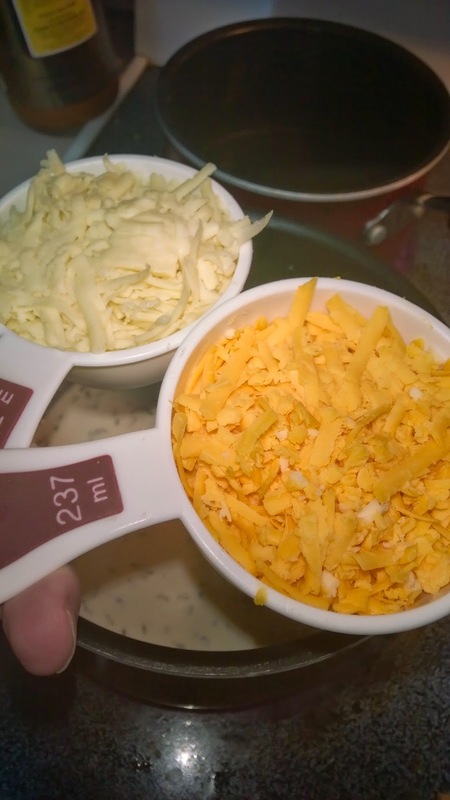 mix in handful of shredded cheddar. Add noodles to sauce, stir. Pour in baking dish. 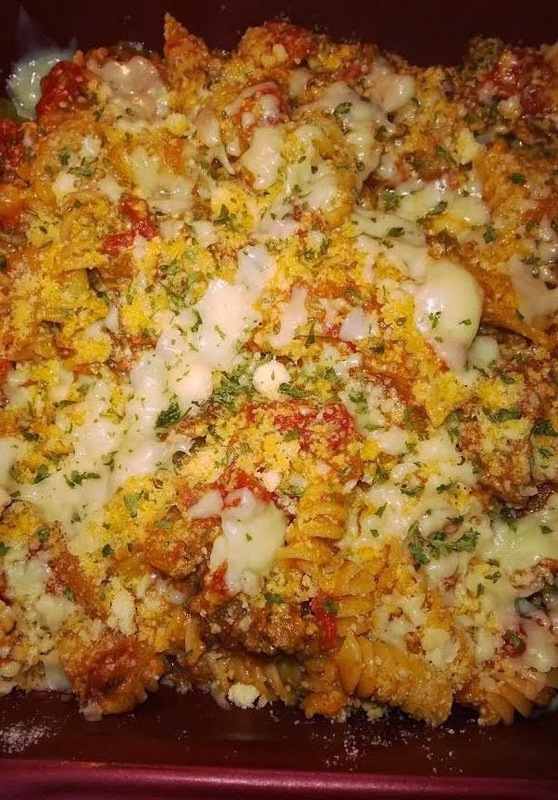 Top with grated parmesan and parmesan/ramano mix (shredded) and parsley. Bake until cheese on top is melted. If you enjoy the recipes and would like to donate to help with ingredients, cookware etc. You can do so here. Thanks!! Leslie Scales 2013. Watermark theme. Powered by Blogger.